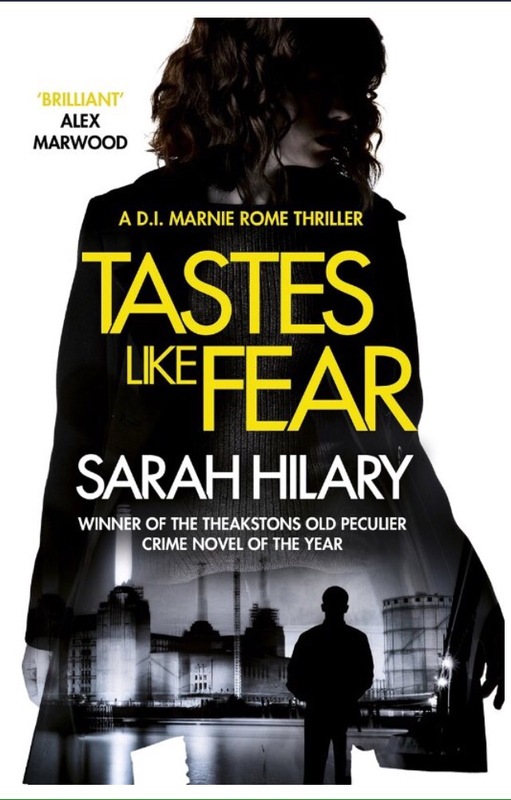 Tastes Like Fear by Sarah Hilary. Read March 2016. This is the third book in the DI Marnie Rome series. And it’s a cracker. I savoured every word of this story. The author’s writing style, with its almost poetic language at times, drew me in and kept me hooked throughout. The structure of the book contributes to the mystery. 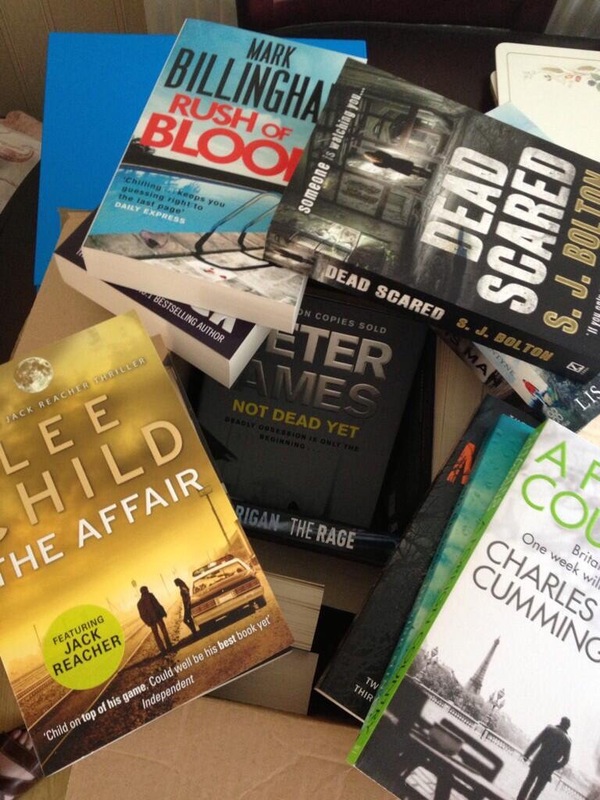 The stories of each character, entwined with the police investigation, give the reader several different viewpoints, each adding to a gripping plot. 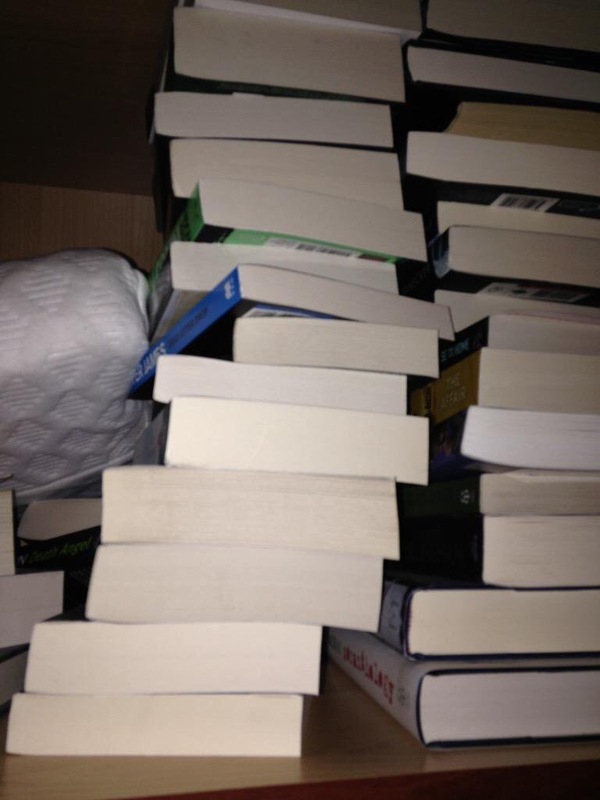 As in the previous books in the series all the characters are well developed and realistic. This was definitely the book I’ve enjoyed most so far this year and I recommend it to all crime fiction fans. However, as usual with a crime series, I think you need to read the previous books (Someone Else’s Skin and No Other Darkness) first in order to appreciate the main characters’ back stories. Just one more thing – no spoilers but do you know where your teenage kid is tonight? Can Anybody Help Me? by Sinéad Crowley. Read March 2016. An enthralling mystery that drew me into the world of a network of mums and made me fear for their safety and shout out loud at their naivety. “Struggling with a new baby, Yvonne turns to netmammy, an online forum for mothers, for support. Drawn into a world of new friends, she spends increasing amounts of time online and volunteers more and more information about herself. 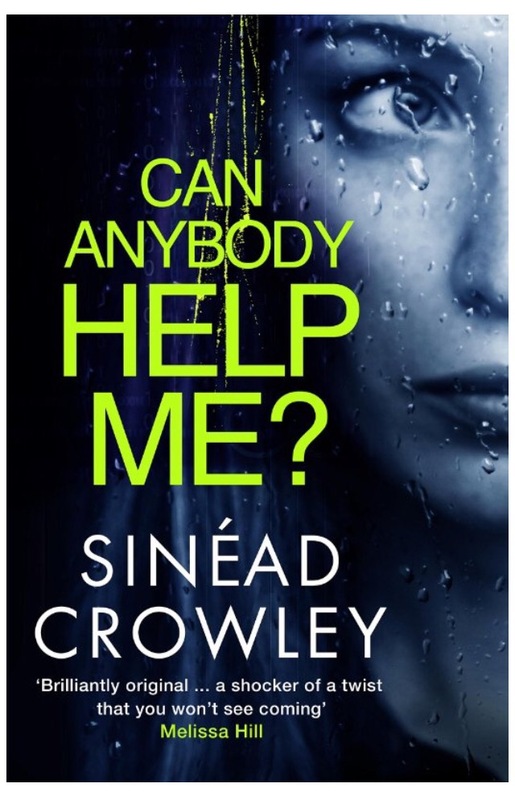 This is Book 1 in a series featuring Sergeant Claire Boyle of the Garda based in Dublin. Claire is a fascinating character with heaps of future potential. The book is cleverly plotted with just enough hints scattered around to give keen crime fans a chance to spot the villain. The author’s writing style is perfect for me. The characters felt like people I know and I cared about what happened to them. This was quite stress-inducing at times but made for an emotional and gripping read. I’d recommend this book to fans of psychological thrillers and I’m looking forward to the next book in the series, “Are You Watching Me?” In the near future.